This morning featured a beautiful mid-march winter wonderland. 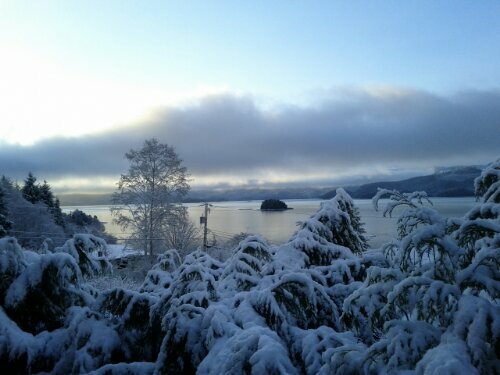 This entry was posted in Haida Gwaii and tagged Team Sphagnum Ranger, winter. Bookmark the permalink.